Your experience at Modern Muse Beauty Collective will begin with an in-depth consultation where we discuss all your needs and determine what your expectations are for your final look. We will ask you a lot of questions – and we are prepared for you to ask us questions too! Our service providers will take detailed notes on your needs and desires, and together we will talk about whether your desired look can be achieved in one appointment or if it will take several visits. We’ll help you set a “style budget” for your look, and go over what you will need to do to maintain the look we achieve. We will act as a team to make a great plan for achieving and maintaining the look you desire. Next, you’ll sit back and enjoy a light snack or beverage from our seasonally rotating menu while you enjoy being pampered during your service. If you’re in the salon for a stretch of time, we offer you free wi-fi, plugs, and charging cables to get some work done on your laptop, or just relax and scroll Instagram. You’ll also have the ability to discover other services within the Modern Muse Beauty family. Our staff works as a team and strives to learn all about you, so that we may recommend other services you may enjoy, such as specialty hair services through our master specialty stylists, luxury skin treatments in our spa department, or specialty aesthetic services like eyelash extensions and microblading. We can even help you schedule these services alongside your other salon appointments to make the most of your time in our space. At given points during your visit, you will be escorted to our Treatment Center, where you’ll enjoy a luxury wash service with relaxing head massage and aromatherapy hot towel treatment. You will also have the opportunity to select from a menu of specialty add-on treatments, depending on the needs of your hair. Every visit includes a custom consultation on home-care products to help you protect the investment you made during your salon visit. Your service provider will recommend the proper home-care products for your look, and they will demonstrate how, when, and how much to use each product. You will go home confident in your ability to re-create your salon-quality look on your own every day! Your experience at Modern Muse Beauty Collective will begin with an in-depth consultation where we discuss all your needs and determine what your expectations are for your final look. We will ask you a lot of questions – and we are prepared for you to ask us questions too! Our service providers will take detailed notes on your needs and desires, and together we will talk about whether your desired look can be achieved in one appointment or if it will take several visits. We’ll help you set a “style budget” for your look, and go over what you will need to do to maintain the look we achieve. We will act as a team to make a great plan for achieving and maintaining the look you desire. Next, you’ll sit back and enjoy a light snack or beverage from our seasonally rotating menu while you enjoy being pampered during your service. If you’re in the salon for a stretch of time, we offer you free wi-fi, plugs, and charging cables to get some work done on your laptop, or just relax and scroll Instagram. You’ll also have the ability to discover other services within the Modern Muse Beauty family. 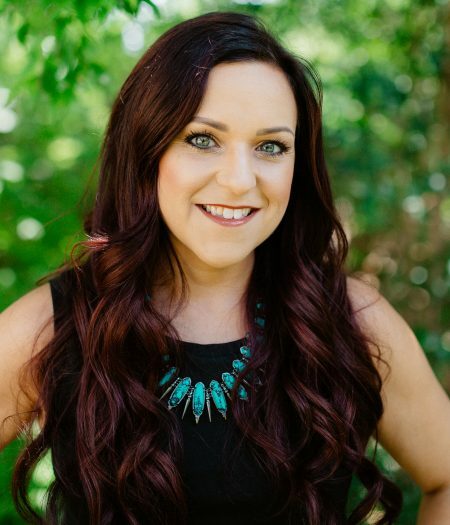 Our staff works as a team and strives to learn all about you so that we may recommend other services you may enjoy, such as specialty hair services through our master specialty stylists, luxury skin treatments in our spa department, or specialty aesthetic services like eyelash extensions and microblading. We can even help you schedule these services alongside your other salon appointments to make the most of your time in our space. My philosophy of beauty is simple: I believe that makeup and hair styles should enhance a person’s natural beauty and define their best features. Hair and makeup might seem like a mystery to you, but I unlock the magic for you, empowering you to achieve and maintain your best look ALL the time, not just when you leave the salon! So if you’re ready for a new kind of salon experience – one that gives you a great style that will last beyond just that salon appointment. 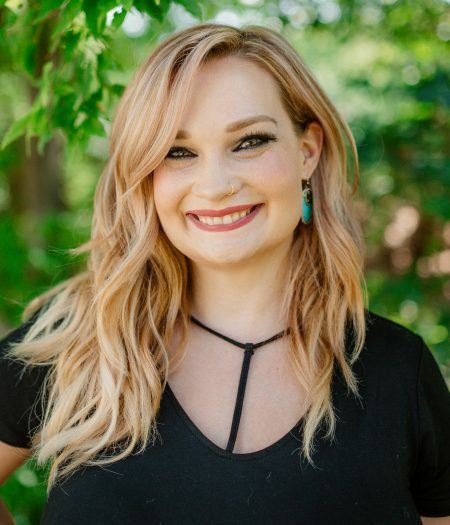 Nicole has been a hairstylist since 2012, and with over 10 years in the service industry and 5 years as a licensed Aveda hairstylist, Nicole is committed to using natural, cruelty free haircare lines. Her goal is always to provide excellent services with high quality and high preforming products. 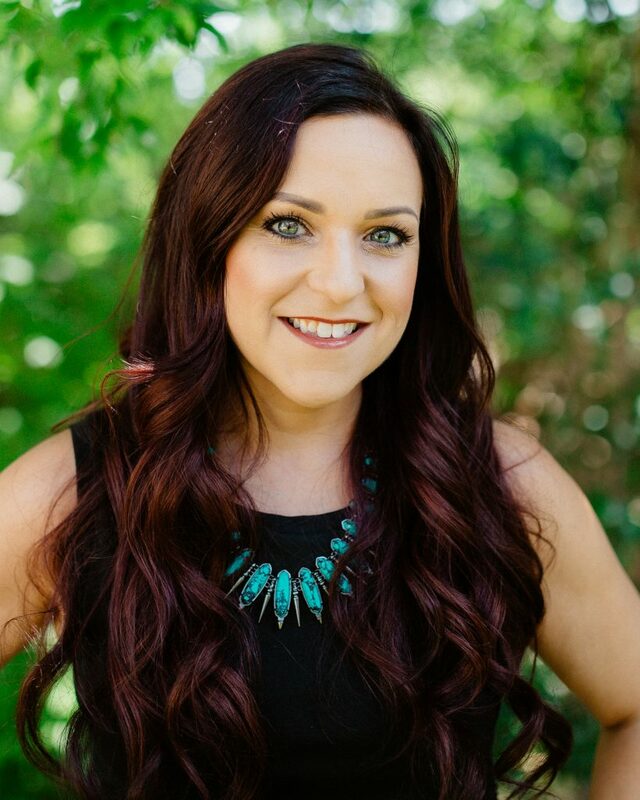 She is committed to the integrity and beauty of your hair, and attends monthly classes to keep her clients on trend. She has clientele who come from all over Texas to sit in her chair, where you’ll hear them regale everyone with the best stories and anecdotes. 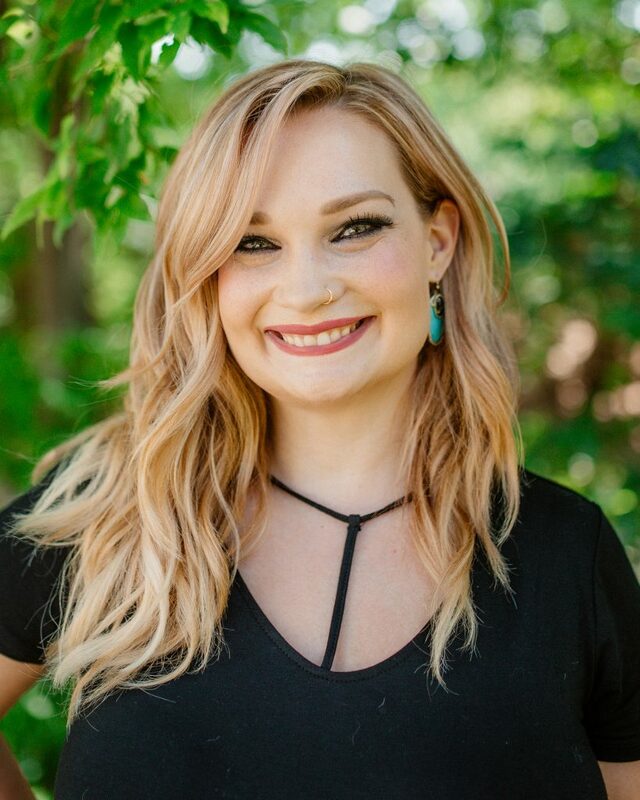 After graduating from the Aveda Institute Minneapolis, Maddie, her two cats, and her best friend from cosmetology school packed themselves up and made the big move to Austin. She has been fortunate to begin her cosmetology career as an Associate at Modern Muse Beauty Collective, working under the owner Katie Astoria. 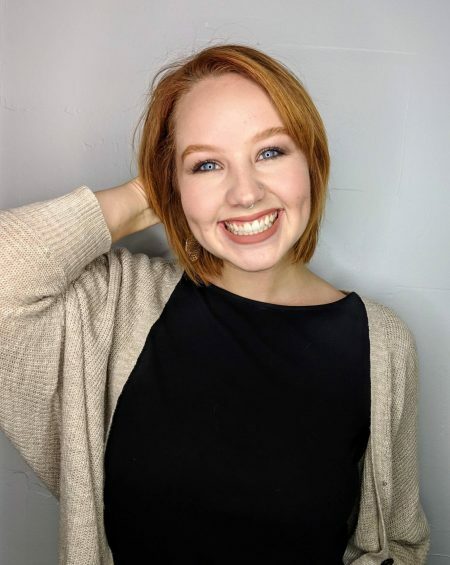 Whether Maddie is doing a cut, color, balayage, special occasion hair, or wedding hair and makeup, her excitement shows in all the connections she makes with her clients. March 15-April 13: Bring in any expired, nonprofessional, or or undesired haircare products that are cluttering your life, get a free product consultation and discounts (up to 30% off) on replacement products! …up to 30% off your total product purchase! *offer extends to any used or unused product purchased from any source other than Modern Muse Beauty.